So many times you need to record an important conversation in the form of call recording. Some mobile phone companies provide built-in call recording function that allows you to record calls from your phone easily. However, this feature is not available on iPhone right now. You cannot record calls on your iPhone until you use an app for this purpose. So, we will show you the best call recorder app for iPhone and iPad. As we know, call recording is illegal in some countries. That’s why Apple hasn’t introduced the call recording feature in iPhone yet. However, sometimes, we need to record a call as it is an important conversation and we need it later for some purposes. If you are in such condition and you need to record calls on your iPhone, you can easily do it. All you need is installing an app from the Apple App Store. 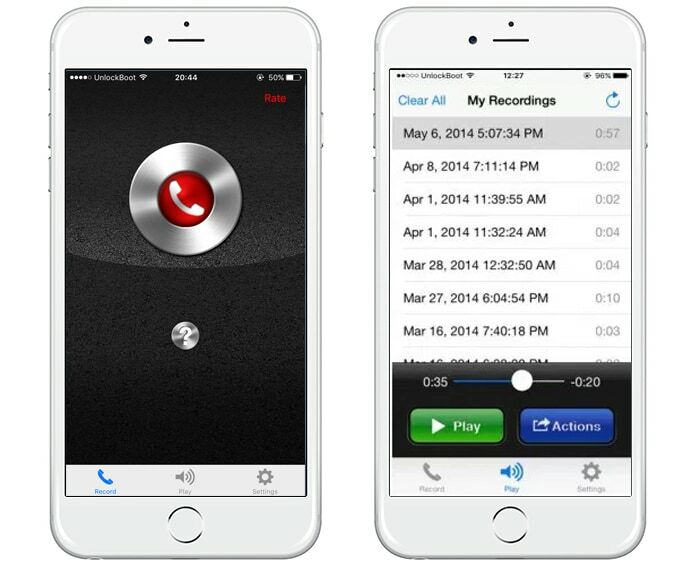 Hundreds of call recording apps are available on the App Store that will help you to record your calls quickly. 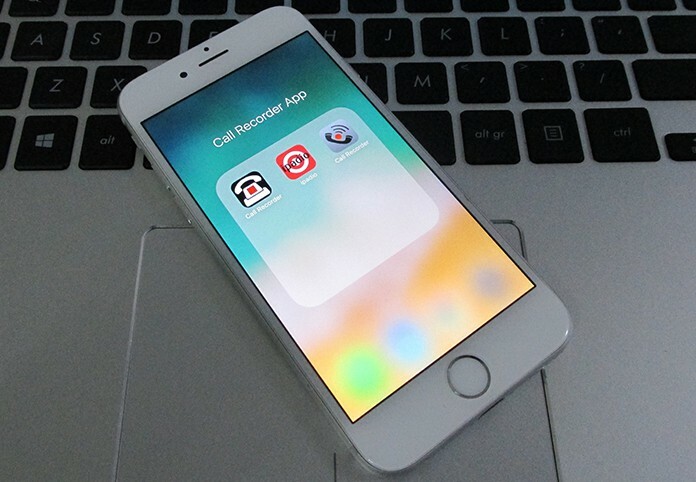 If you are looking for call recorder apps for iPhone, have a look at some of the best call recording apps. Call Recorder – IntCall is a free to use app available on the App Store. This app is fantastic and is easy to use. You can install this app on your iPhone to record all your calls easily. All you need is dialing a number from the app, and it will start call recording for you. You can give every recording a different title to recognize them. The recordings will be saved in your iPhone, and you will be able to access them via your iPhone memory. Get this app for free here. 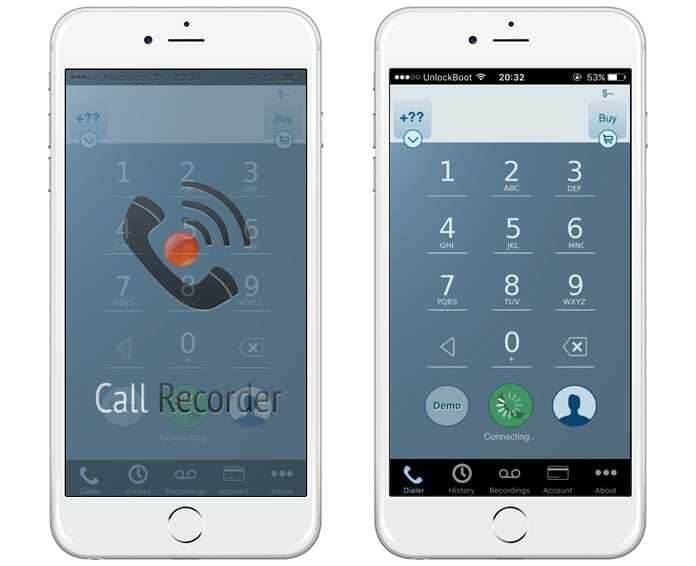 Call Recorder Free is another great app for recording calls. It is the best call recorder app for iPhone as it allows you to record both the incoming and outgoing calls. 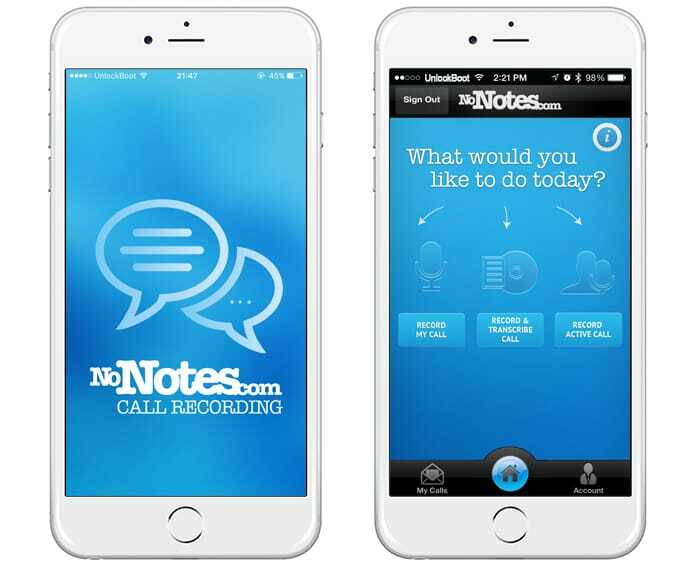 This is a programmed call recording app that is very easy to use. You won’t have to do anything to record the calls. When you are in a call, simply press the record button in the app, and it will start recording the call. It will save the recording in your phone’s memory. Download this app form App Store. Call Recording by NoNotes is one of the world’s largest ecommerce transcription and call recording services. This app lets you record inbound and outbound calls in the cloud. This app can give you 20 minutes of free recording every month but you’ll need to make an in-app purchase if you want more. Sadly, this call recording app is available for users in North America and UK. Get this app here. TapeACall Pro is another great app for call recording. It can also be used to record both incoming and outgoing calls. The primary version of this app is free, but the Pro version is paid on the App Store. On the lite version, which is free, you can only hear a small part of your recording. You can buy the Pro version in order to listen and record your full calls. Download this app here. Another great app for recording audio, video and even calls is ipadio. 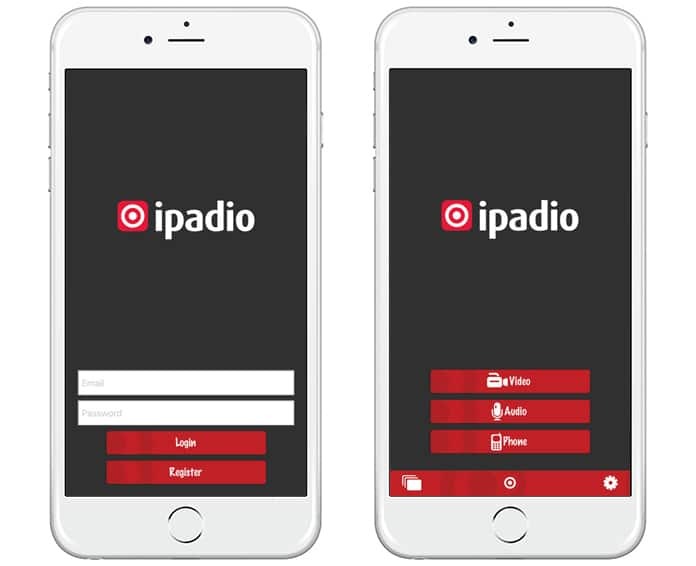 If you want to use this app you will need to create your own ipadio account, and after that, you can record calls via the app. All the recordings will be saved on your ipadio online account. This app is easy to use and when you want to record a call, first you will need to call ipadio’s number and enter the unique pin sent to you. After that add the call you want to make and record. Get this app for iPhone and iPad here. 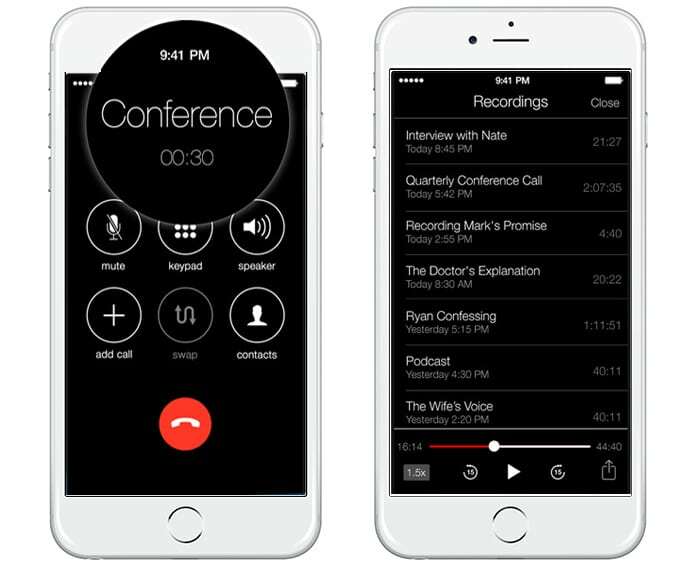 Do you like our list with the best call recorder apps for iPhone and iPad? Tell us in the comments below.